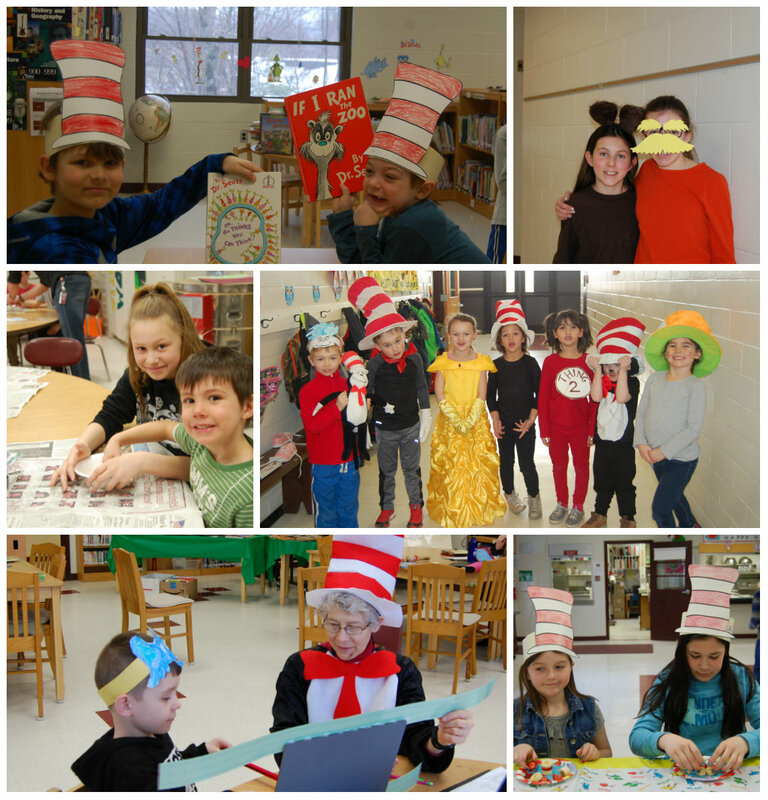 Ashland Elementary School students and staff enjoyed a wide variety of Dr. Seuss themed activities during I love to Read and Write week. Members of the committee, who planned this annual event, transformed the school into a magical world filled with trufulla trees and Dr. Seuss characters throughout the building. 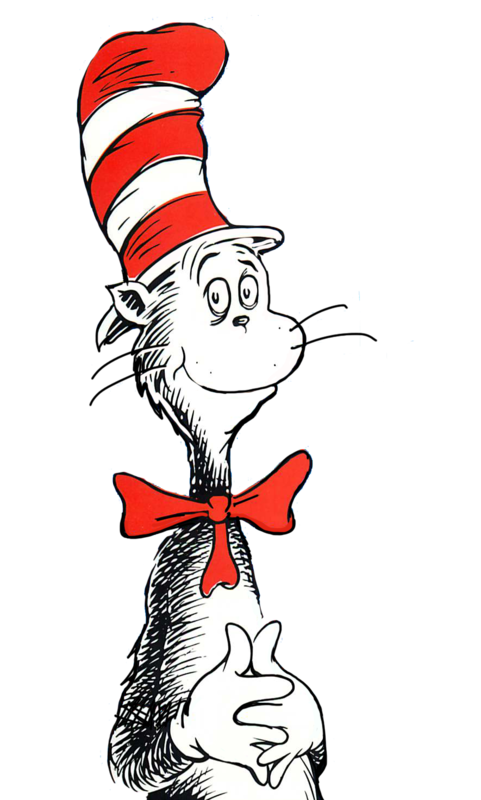 Students were encouraged to participate in the Read Aloud Day, the Seuss Dress Up Day and the Seuss Scavenger Hunt. 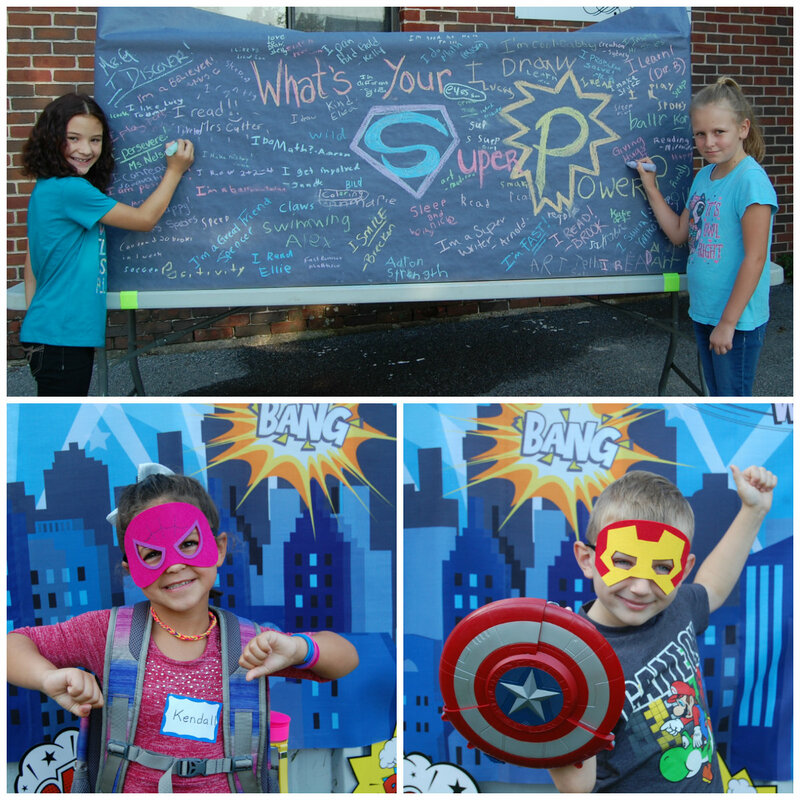 During the culminating event, Dr. Seuss Stations Day, students progressed through ten stations including Crossword Puzzle Mania, Seuss Bingo, Make Your Own Seuss Hat, Reading Room, Crazy Mad Libs, Dress Up Relay, Seuss Hat Snack, Movement Games, Oobleck and finally the Lorax Writing Station.